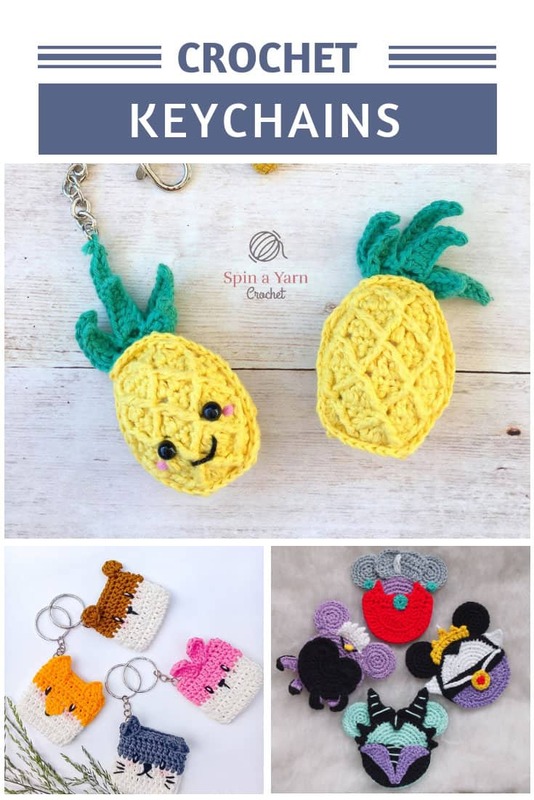 Don’t you just love it when old becomes new – planned pooling crochet patterns are making a come back and we’ve got some cool argyle style projects to share with you! 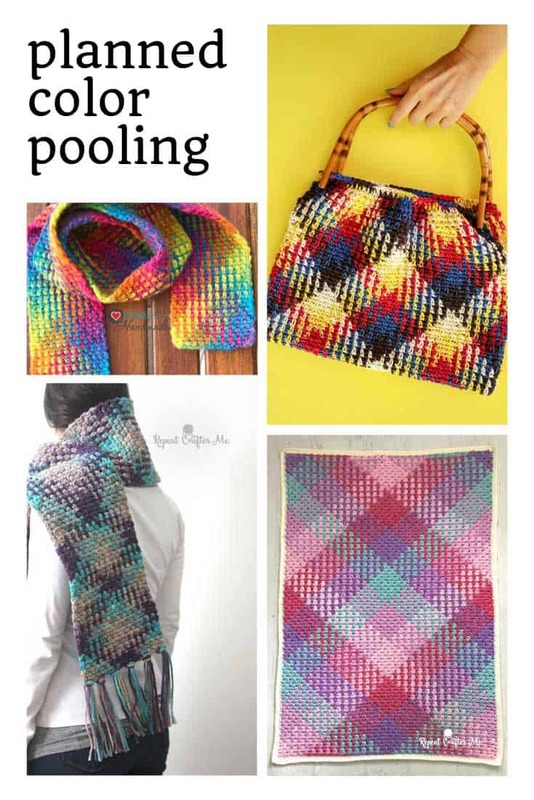 If you mastered color pooling last time it was trendy you’ll be ahead of the game here. 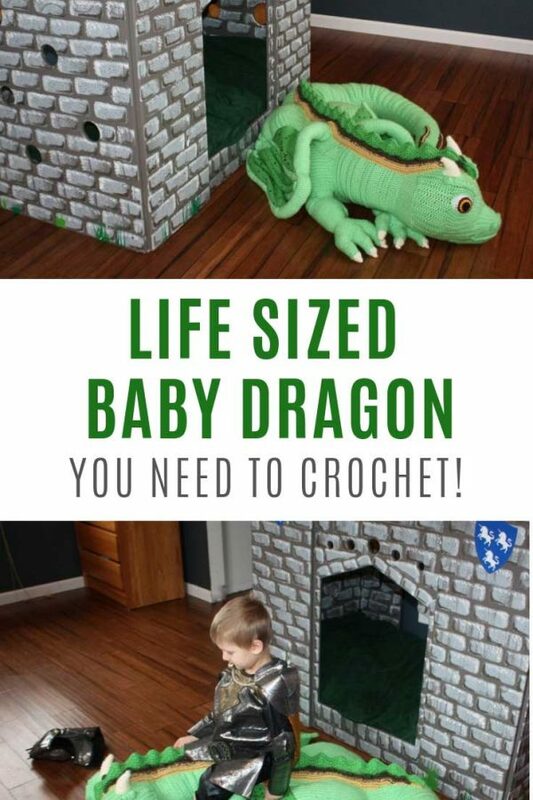 But if you’ve never heard of it before you’re in for a treat! 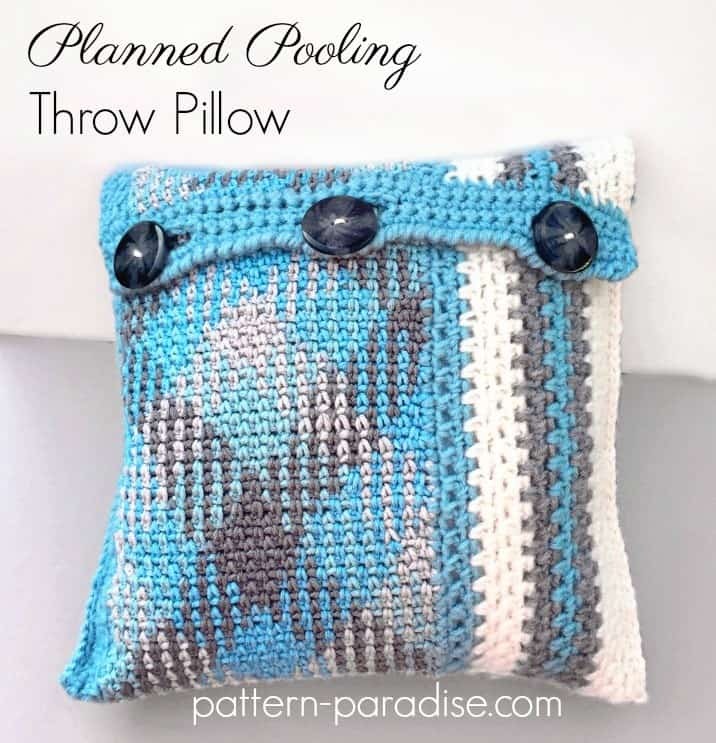 Planned pooling crochet patterns are fun to follow, and the projects you make will have a clever argyle effect pattern on them! 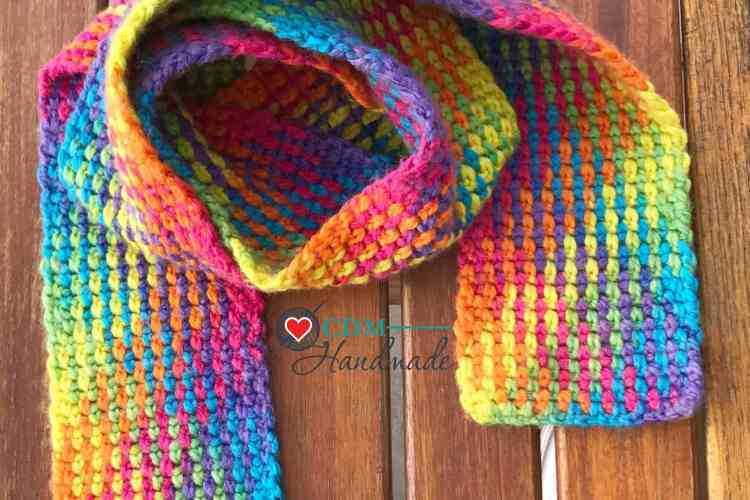 If you are a self-striping yarn fan you should give color pooling a try. The yarn is variegated (and looks pretty terrible on the ball) but when you carefully plan where the colors will sit you create this clever argyle pattern. 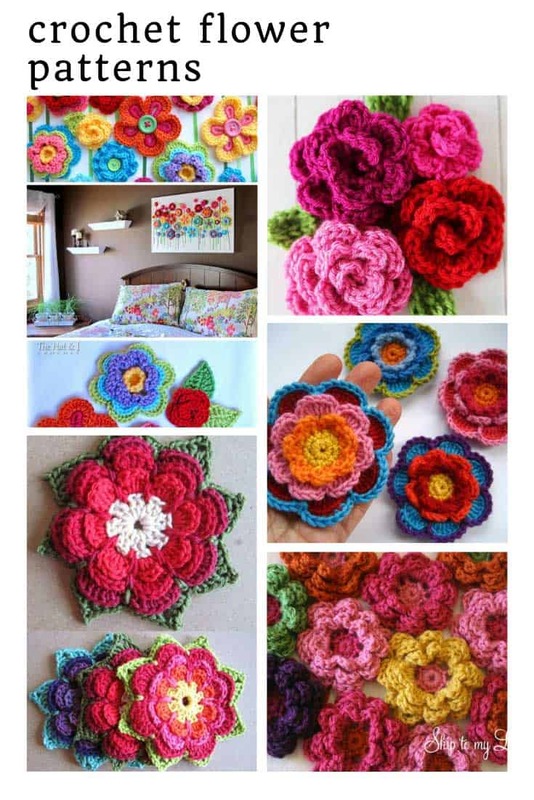 It was actually quite tricky to track down some planned color pooling projects to share with you today but I think you’ll like what I’ve come up with. Everything from a vintage style bag and a tassel scarf to a stylish table runner and a snuggly afghan. I fell in love with this bag the moment I saw it. 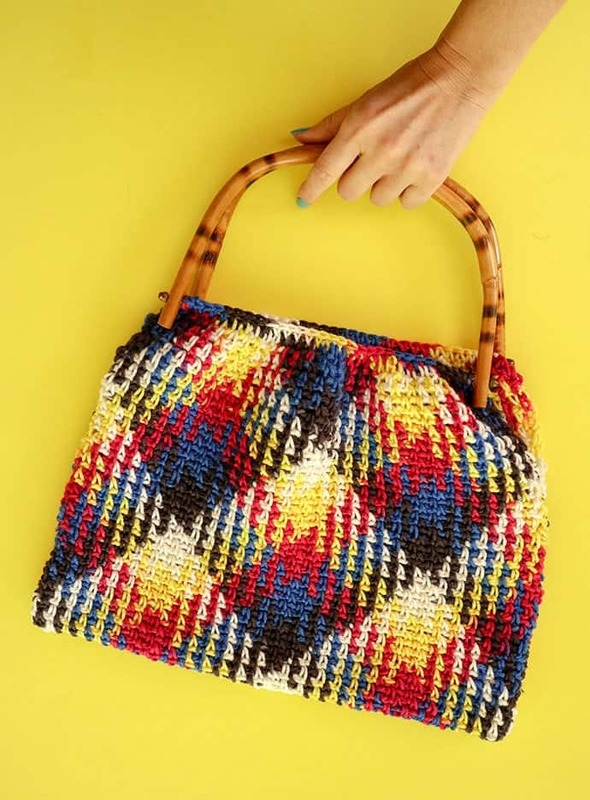 I think it’s a combination of the fabulous pattern with those bamboo style handles. It’s super stylish. 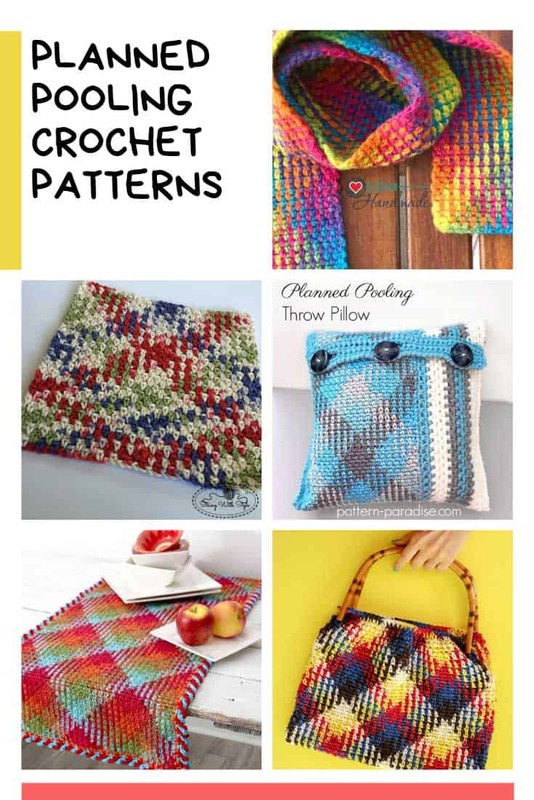 This free pattern is a good starting point if you’ve never tried planned color pooling before because Cintia includes lots of photographs with her tutorial. 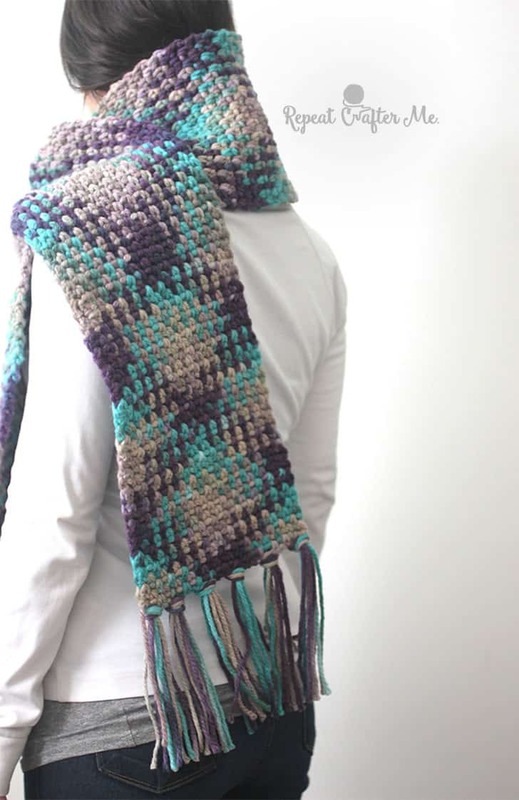 Sarah wrote this tutorial a couple of years back (last time planned pooling was popular) and it’s a really simple pattern to make a cute scarf that you can add tassels to. 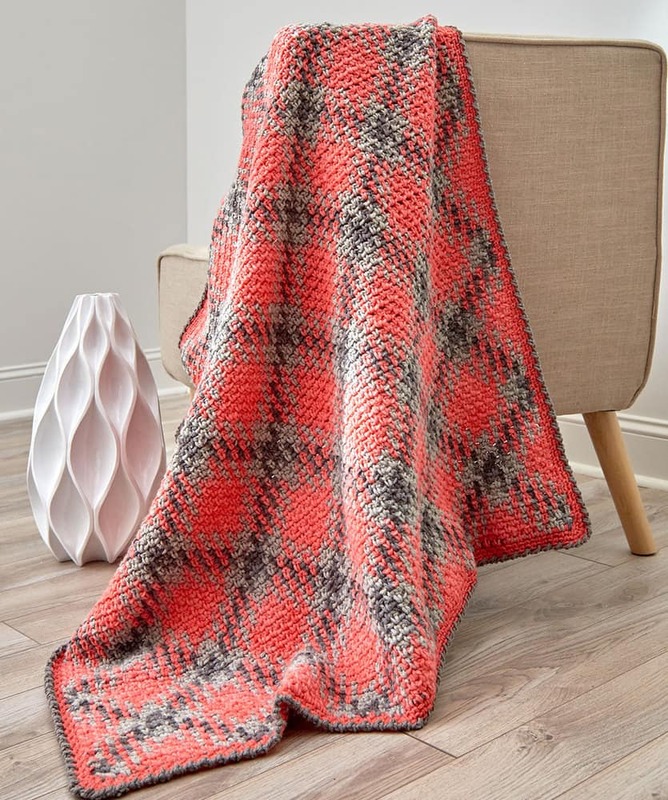 And here she is again with a newer pattern that uses Caron Simply Soft Stripes yarn to make a gorgeous blanket! 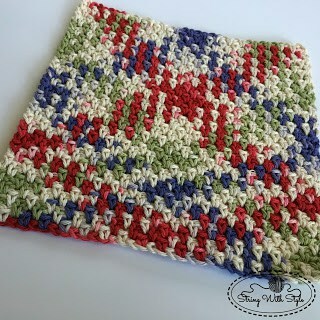 If you’re not sure that color pooling is going to be your thing then you might want to start out with a small project like this dishcloth! 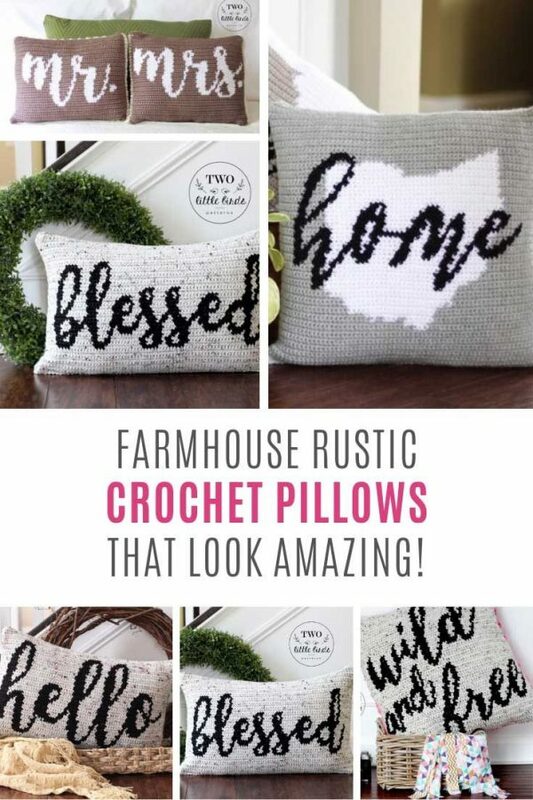 Or how about this fabulous pillow! 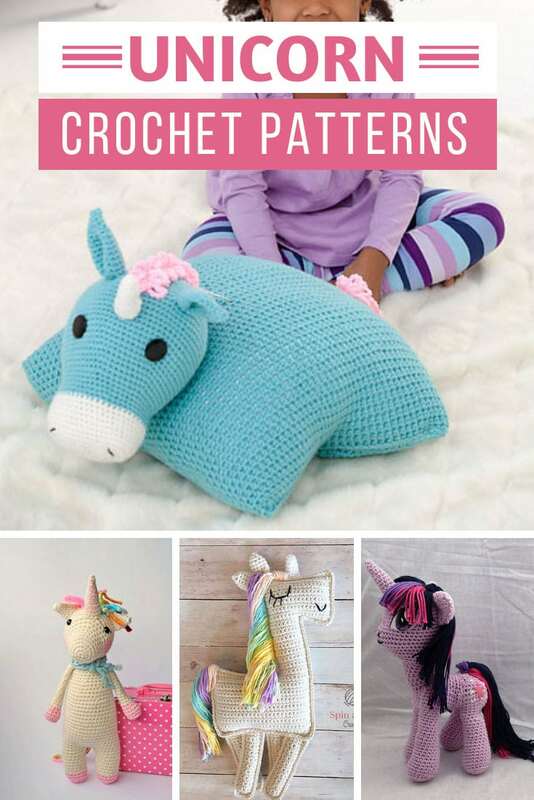 I love how the argyle pattern has been combined with simple stripes and the three chunky buttons. 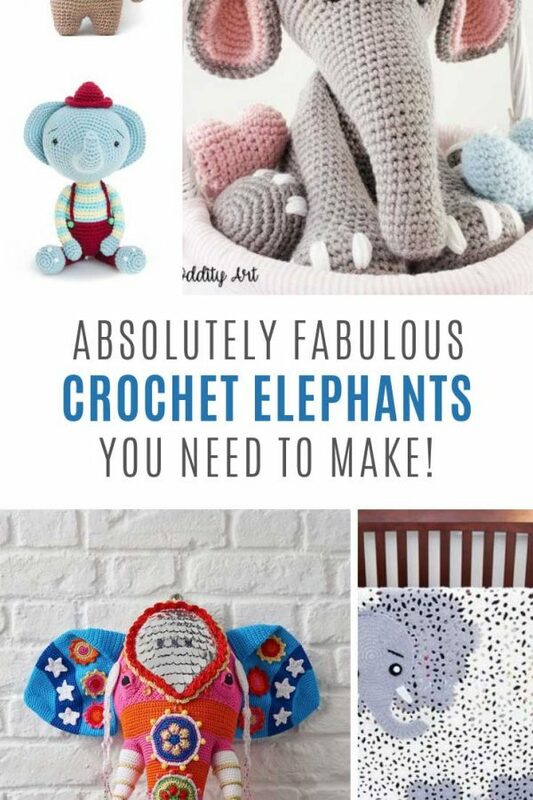 If you like to watch video tutorials to learn new crochet skills take a look at this playlist from Marly Bird. 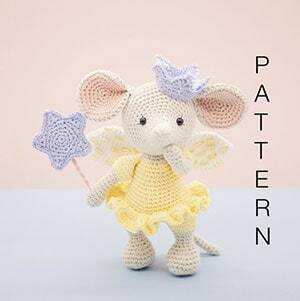 She’s the author of the popular book Yarn Pooling Made Easy. 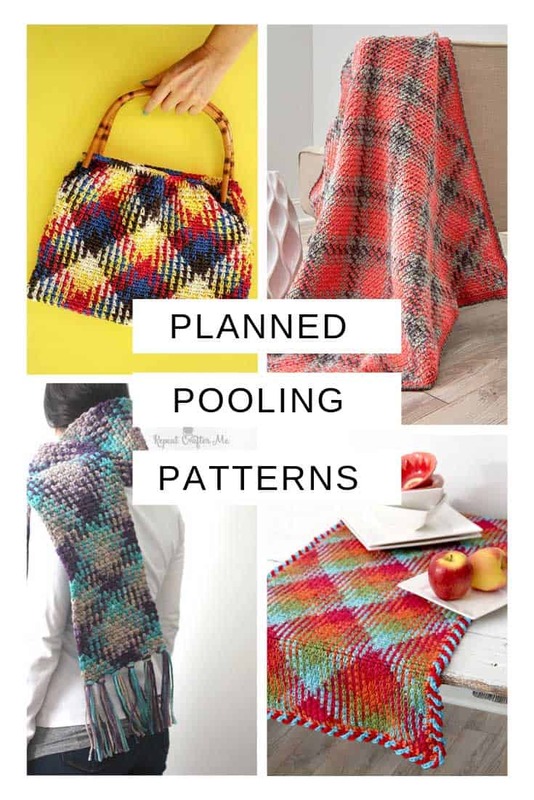 If you loved the infinity scarf crochet patterns I shared recently you should definitely add this color pool cowl to your project list! 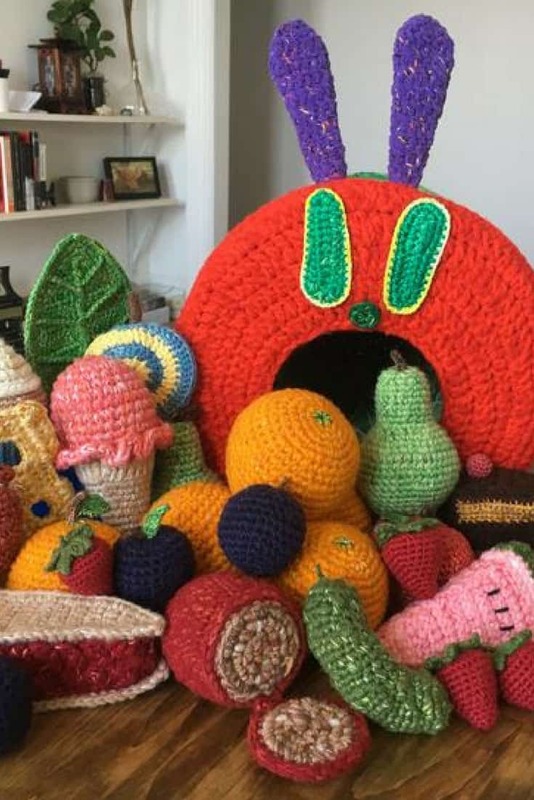 Here’s another great video tutorial, this time from Sewrella who uses Lion Brand yarn to make a pooling scarf. If you’ve only recently started crocheting try this easy beginner-friendly pattern which literally has two rows and you repeat the second one over and over until your scarf is the length you want! 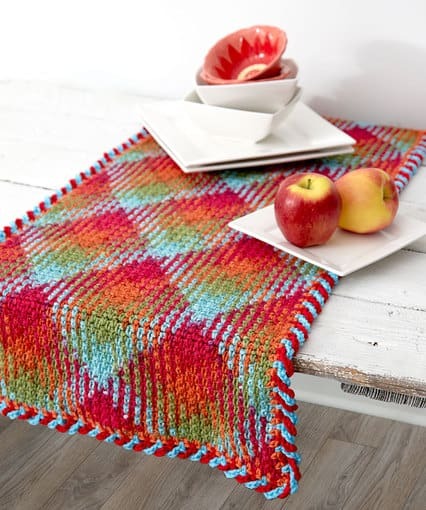 This free pattern from Red Heart will show you how to make a wonderful argyle table runner which is perfect if you love throwing dinner parties! 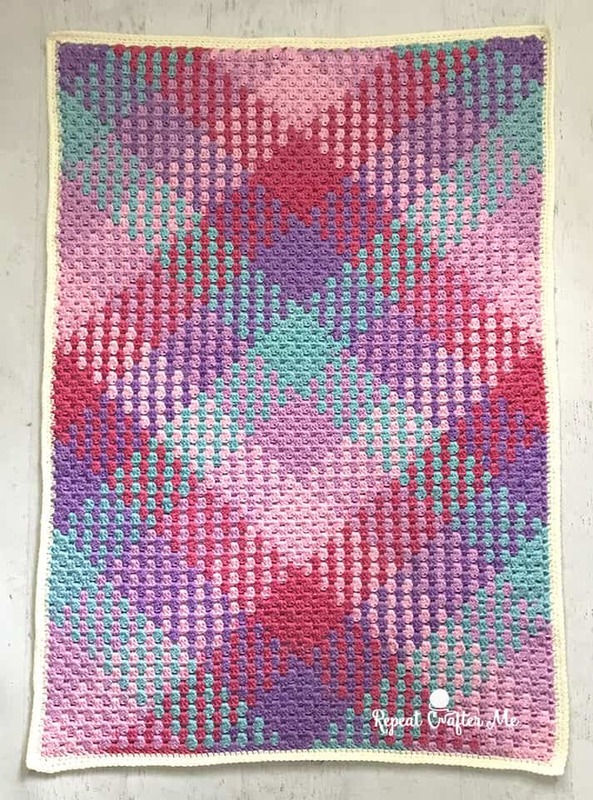 While I was searching over at Red Heart I also found this lovely argyle blanket pattern which will add a lovely pop of color to your couch! 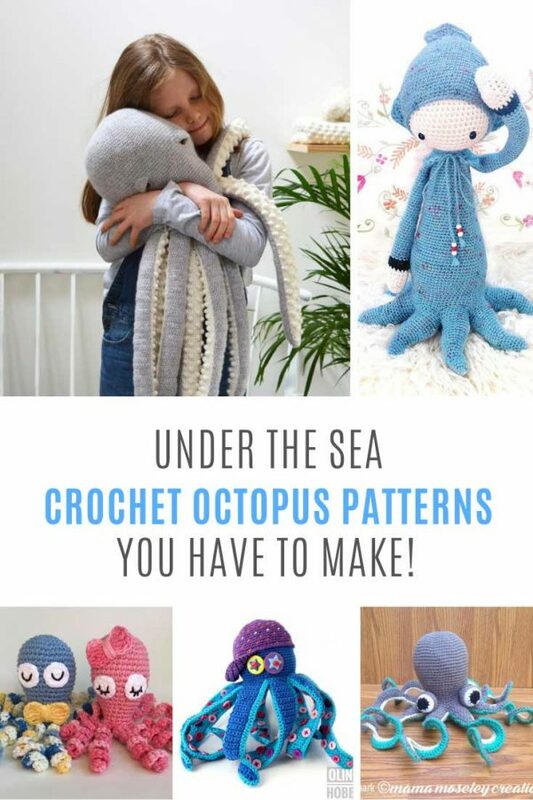 They also show you how to make a smaller size if you’d rather make a baby blanket or a lapghan.